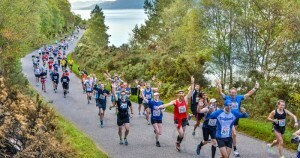 Tarus Elly is ready to defend his title in Sunday’s Baxters Loch Ness marathon which will host the Scottish championships for the fourth year in a row – and is also the penultimate counting race in the 2014 Scottish road running grand prix. The Manchester-based Kenyan was a clear winner 12 months ago when he sprinted home in 2.27.21 to claim the top prize of £1500. Elly sustained a knee injury earlier this year but says he’s now fully recovered and is confident of putting in another strong performance. ‘I planned to run in the Manchester marathon in April but I had a bit of an injury which lasted for a couple of months,’ he said. Elly faces some formidable opposition led by three times previous Loch Ness champion Tomas Abyu, from Salford, who won in 2003, 2010 and 2011. The Great Britain international has a best time of 2:10:37 set in Dublin in 2007, and although he hasn’t been in that sort of form in recent years, the 36 year-old is still more than capable of taking the top prize. 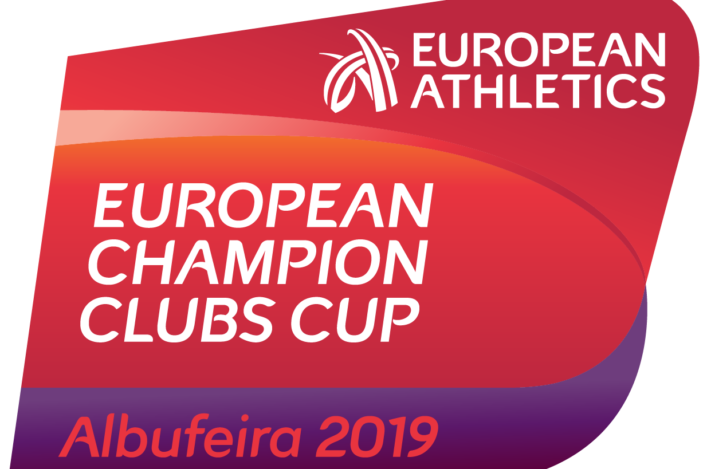 Elly and Abyu are not eligible for the Scottish title which last year went to Edinburgh-based Patryk Gierjatowicz, who finished runner-up in 2.30.49. The Polish athlete, who improved his best time to 2.24.27 at London earlier this year, plans to compete again on Sunday. He is currently in fine form, having set a personal best 10K time of 30.38 at Stirling earlier this month. Another potential front runner is Paisley’s Paul Giblin who is stepping down in distance to tackle the marathon. Giblin is one of the country’s finest ultra-distance runners and later this year he will represent Great Britain in the world 100K championships in Doha. 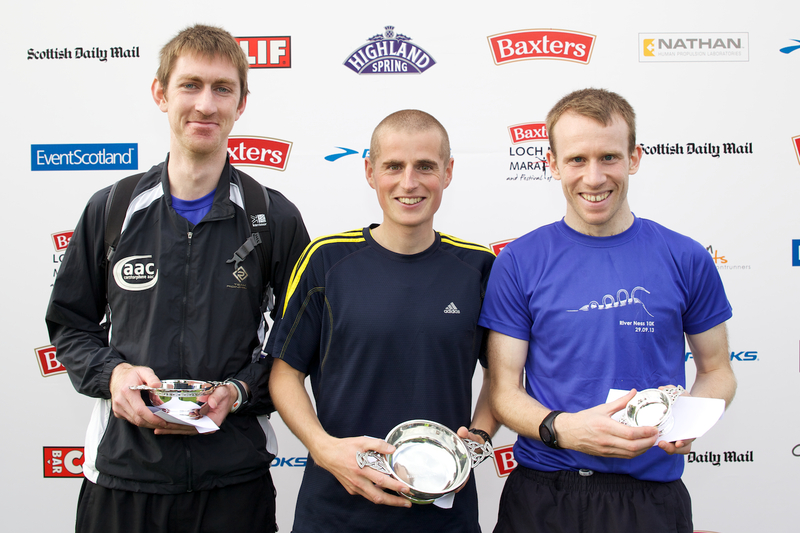 Kerry-Liam Wilson (Ron Hill Cambuslang Harriers), Scottish championship bronze medallist at Loch Ness in 2011 and 2012, and over-40 age group champion on both occasions, is also in the starting line-up. Speyside Way 36.5 mile race champion Terry Forrest (Cairngorm Runners), who won the HSPC Gerald Cooper Memorial Trophy as the first Highland runner across the marathon finish line last year, will also be back. There should be a cracking battle for supremacy in the women’s race in which Great Britain mountain running international Megan Crawford attempts to defend her title. 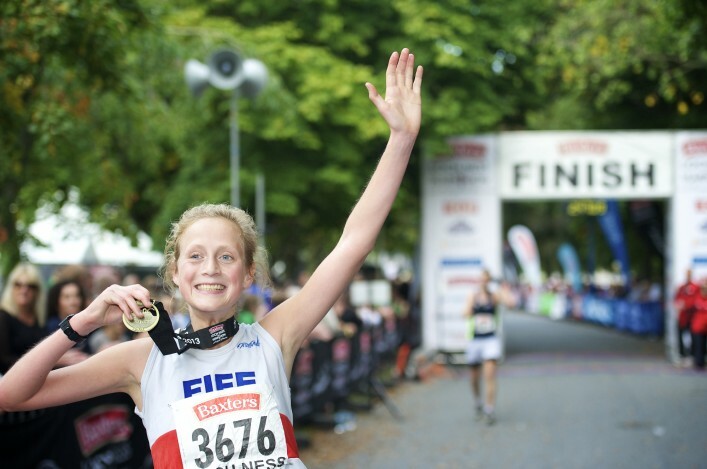 The Fife AC runner set a course record time of 2.46.37 last year in what was her debut marathon. Crawford’s Scottish international team-mates Jennifer Emsley (Central AC) and Shona McIntosh (Hunters Bog Trotters) are sure to give her a stern challenge. All three took part in the Scottish 10Km championships at Stirling earlier this month, Emsley taking gold, Crawford silver and McIntosh bronze. 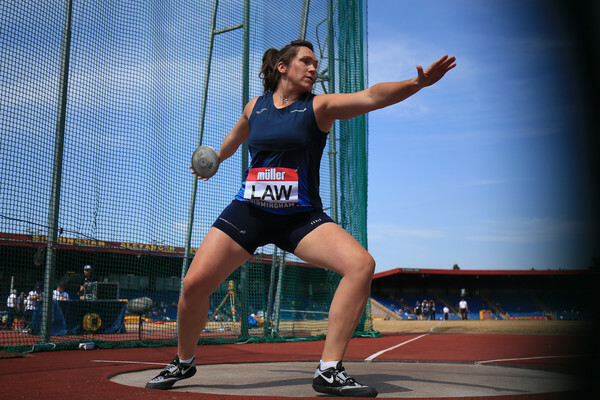 The Scots will also have to overcome experienced Romanian athlete, Alina Nituleasa, who is making a return visit to the Highland capital after finishing second last year. 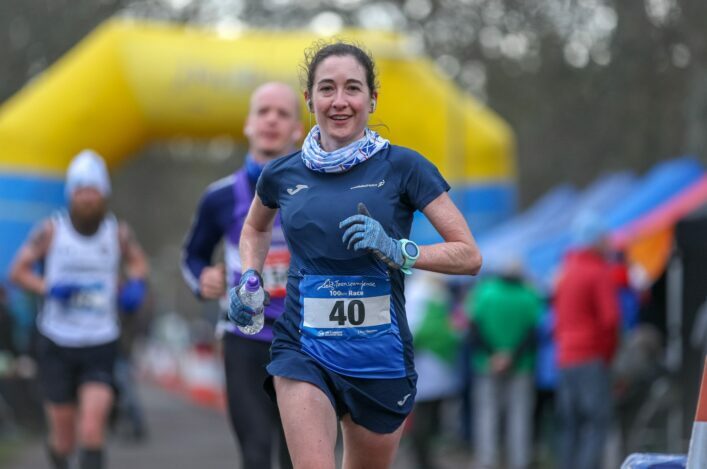 Familiar faces in the field will include Erica Christie (Bellahouston Harriers) who has competed in all 12 Loch Ness marathons so far. Her quickest Loch Ness time of 3:06:51 was set when finishing fourth in 2009 and her slowest of 3:18:47 came in 2013 when she was second in the over-50 age group. That’s pretty impressive consistency. *Andrew Douglas, a member of Inverclyde AC and North Highland Harriers, is one of three previous champions taking part in the Baxters River Ness 10Km. The Edinburgh-based athlete, who comes from Halkirk in Caithness, has been in outstanding form on the mountain running circuit this summer. In July he was 10th in the European championships at Gap, France, helping Great Britain win team silver medals. And earlier this month he finished 21st in the world championships in Italy. His opponents this weekend include title-holder John Newsom (Inverness Harriers) and the 2011 winner Kyle Greig (Forres Harriers). Other contenders include Scotland international Neil Renault (Edinburgh AC), who won the Inverness half marathon in 2009, recently crowned North of Scotland champion Donnie Macdonald (Inverness Harriers), Aberdeen 10Km champion Ben Hukins (Ron Hill Cambuslang) and former North champion Gordon Lennox (Forres Harriers). Ireland international Nicola Duncan (Portobello Running Club), winner of the women’s prize in this year’s Inverness half marathon, hopes to have recovered from injury to take part in the women’s race. Jenny Bannerman, fresh from setting a personal best time of 35:37 at Stirling, leads a strong challenge from local club Inverness Harriers. Sarah Liebnitz, third last year, Catriona Fraser and Jodie Lynch are among the other Inverness runners hoping to challenge for the top prizes. Others to look out for include English hill running international Pippa Maddams (Keswick), Gemma Cormack (Aberdeen AAC), Louise Cartmell (Moray Road Runners), Alison Winship (Garscube Harriers) and Charlotte Black (Shetland). *Runners from 56 different countries have signed up for the festival which, in addition to the marathon and 10Km, also includes the Baxters River Ness 5Km and the Wee Nessie children’s run. Race Director Malcolm Sutherland is delighted by the numbers and is anticipating another super day of running held in a carnival atmosphere. He said: ‘It’s fantastic that we have so many runners of all ages and abilities, and from so many different countries, coming to participate in our festival of running. There’s always a superb atmosphere over the whole weekend and there’s a real buzz about the place. Fife AC Women ready for their European adventure . . .